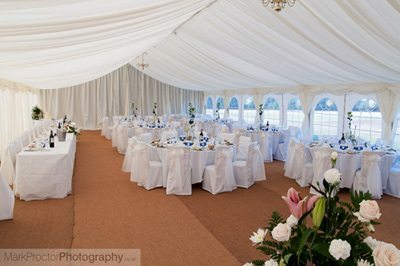 The Clubhouse at Westgate and Birchington is available for private hire. 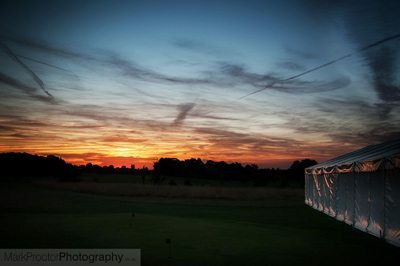 A perfect location for a party, wedding reception, christening party or funeral wake, the Clubhouse affords excellent views across the golf course. 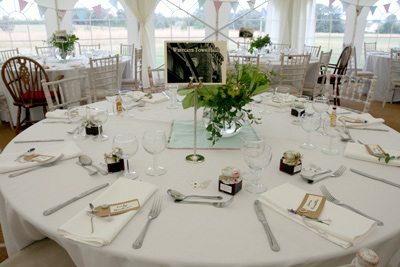 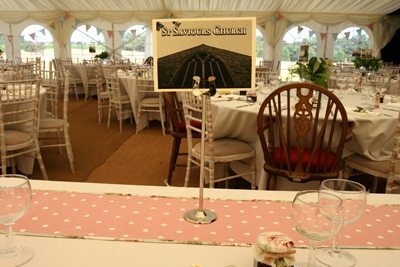 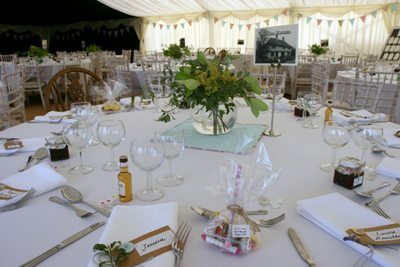 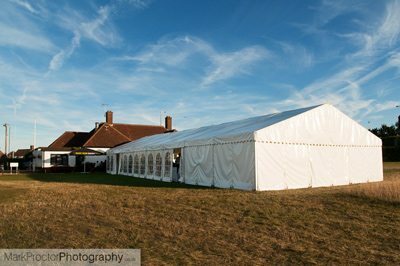 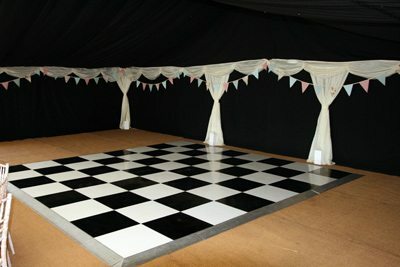 With a dedicated bar, restaurant area and plenty of nearby parking, the Clubhouse at Westgate and Birchington offers a beautiful and unique party and event venue. 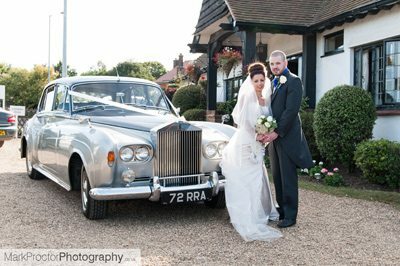 The Clubhouse is a perfect location for a wedding reception, as can be seen in these photos courtesy of Mark Proctor Photography.